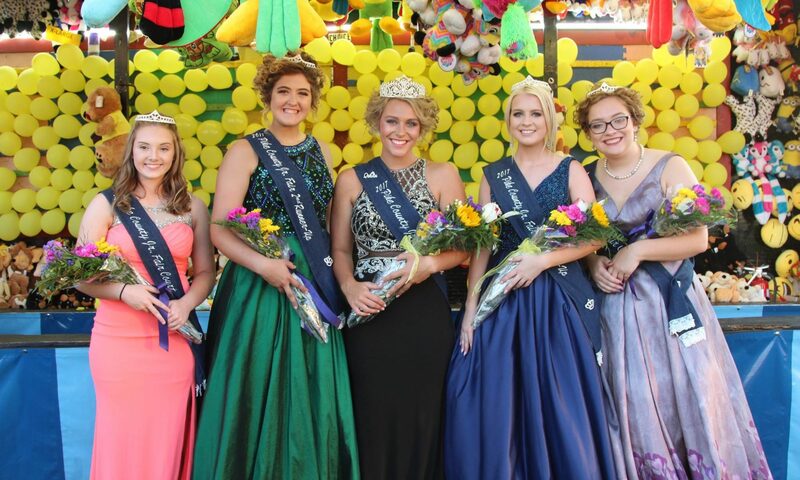 Look For The Pike County Fair Book At Area Businesses! Pick up your copy at area businesses! Previous PostPrevious New Camp Sites Added!